We are Platinum Preferred by Owens Corning. If you want the job done right the first time call the guys at Barrelle Roofing. Exceptional customer service. Highly recommend! Kevin is honest owner. He takes such pride in his work! Every customer counts. The experience when hiring his team is awesome! Great service and dedication to mastery of the industry. If you don't know them, you should! Excellent company, a group of grade A professionals that are extremely talented in their craft. 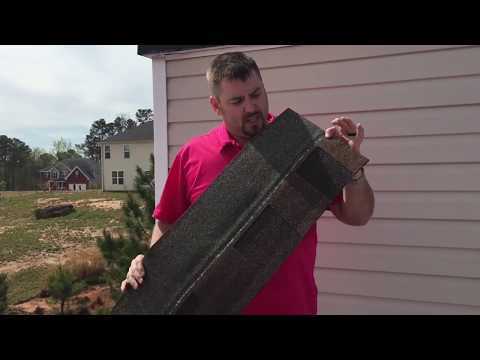 We used Barrelle roofing for our house and Peyton walked us through the whole process. He Made himself available anytime we needed him. The crew showed up and did a great  job, and the way they cleaned up after the job was done was amazing - no roofing nails anywhere. We would highly recommend Peyton and Barrelle Roofing to anyone. Kevin did an outstanding job assisting with the storm damage and repairing the house afterwards! Always on time to meet and got the job done right! Honest, efficient and expert at what they do. Kevin and crew did a beautiful job. Office Staff is wonderful to work with. They all seem to truly care about their customer and their results. This is the 2nd home I have hired them to re-roof and the process was just as smooth and easy as the 1st time.